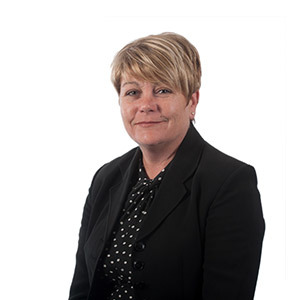 I qualified as a Solicitor in 1992 and joined Birchall Blackburn in 2001. My area of expertise includes children-related matters, care proceedings and involvement with local authorities, residence and contact disputes, adoption and special guardianship. Qualifications and professional achievements: LLB (Hons), member of Law Society Children’s Panel (child representative). Personal Accreditations: Law Society Children Law Accreditation Scheme, Children’s Representative. How did you end up working for a law firm? I studied law whilst at college on day release from my former employer. I then did my degree part-time whilst still working full-time and took a year out to complete the Law Society Finals. Following that I started working for a law firm and completed my training contract with them. Unusual fact: Nothing that I’d care to have published!